Started in 2005, this is one of the biggest plants of Plastene India limited situated at Nani Chirai,Gandhidham. 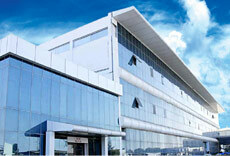 It is spread across an area of 13 acres (52,000 sq. metres) with a built up area of 33,000sq. metres. PIL started this venture with production of Woven Bags and Flexible Packaging. The plant is ISO 9001:2008 certified and well facilitated with modern machineries and technologies to get higher output and better quality of finished products. In 2007 it started the production of FIBC and in 2009 and started manufacturing Masterbatches, Multifilament Yarns and Fillers as part of backward integration strategy. In order to cater to the demand of salt industry, PIL converted part of its capacity to make BOPP Laminated Woven Bags. 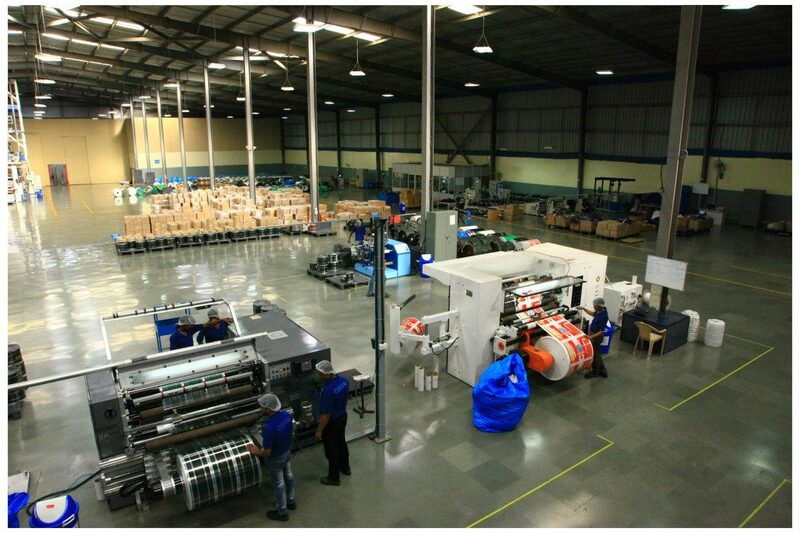 Started in 2007, this plant is engaged in manufacturing of FIBC, Woven Bags and Woven fabrics in order to provide business continuity planning for its corporate customers. 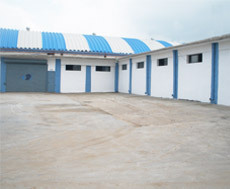 This Unit has a built up area of around 11,000 sq metres. In 2009, it installed 3 Extrusion Lines and 80 Circular Looms. The plant is ISO 9001:2008 certified. Started in 2006, with a built-up area of around 11,000 sq. metres and manufactures FIBCs / Jumbo Bags. In 2009, installed a Extrusion Line, 16 Circular Looms and Coating Line. The Facility is duly approved and certified by BRC-IOP and ISO 9001:2008/14000/18000/22000 to produce Food and Pharma Grade Bags. 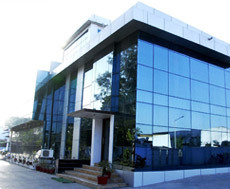 Started in 2009 with built up area of 4000 sq. metres, it manufactures geo-textiles, technical textiles, ventilated fabric, ground cover, and woven fabric for FIBCs and other value added products from 46 Sulzer/Flat looms. The plant is ISO 9001:2008 certified. ADDRESS: PLOT NO 17-18 SECTOR 10C , GIDC,NEAR GAUTAM FREIGHT CARRIER. 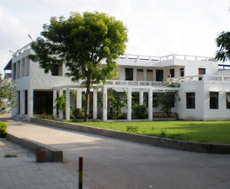 GANDHIDHAM (KUTCH). 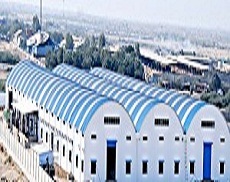 Converted to unit of Oswal Extrusion Limited in 2012 with a built up area of around 27,000 sq feet. This unit looks after the finishing work for FIBCs. The plant is ISO 9001:2008 certified. ADDRESS: PLOT NO 22 SECTOR 11 , GIDC, NEAR SHRI SOAP , GANDHIDHAM 370201 KUTCH.